Artist-Approved 2X LP Expanded Edition! 6 Bonus Tracks Not Included On Original Vinyl Release! This is the vinyl release Matthew Sweet's 1991 classic has always deserved and the best Girlfriend you'll ever have ... Matthew Sweet's essential 1991 power-pop tour-de-force gets its analog due on Intervention's Expanded Edition 180-Gram Double-LP release! 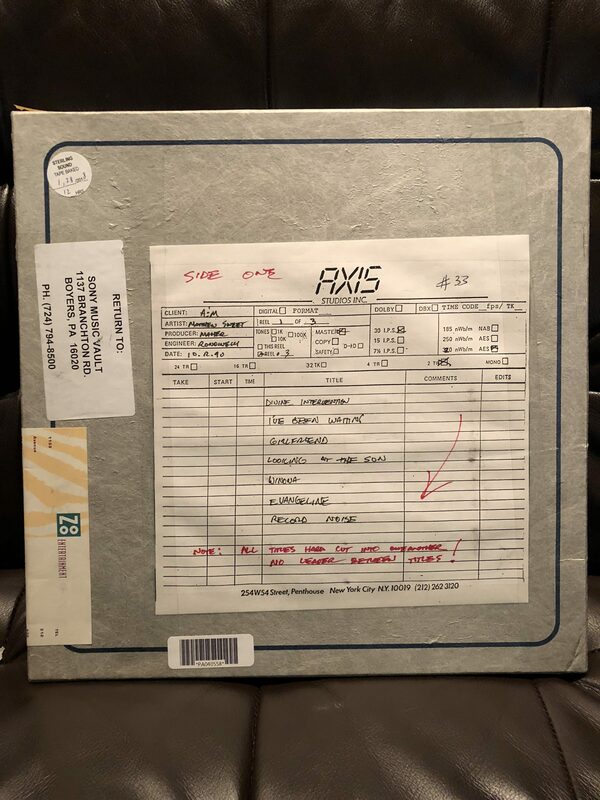 Girlfriend's original 1991 LP release was a single LP that simply excised the last three songs that were included on the original 15-track CD release. Those three tracks were a tremendous loss as the song's final, elegiac track "Nothing Lasts" was considered as the title track. Intervention's amazing Double LP Expanded Edition restores the original 15-song repertoire to three vinyl sides for maximum bass and dynamics. Side D includes three demo tracks- "Good Friend," "Superdeformed" and "Teenage Female." Girlfriend's album art was lovingly restored by Intervention's Art Director Tom Vadakan, and printed as a gorgeous "Old Style" gatefold by Stoughton printing in LA. It's printed on heavy stock and film-laminated for superior color depth, beauty and durability. The center labels were printed by Dorado. 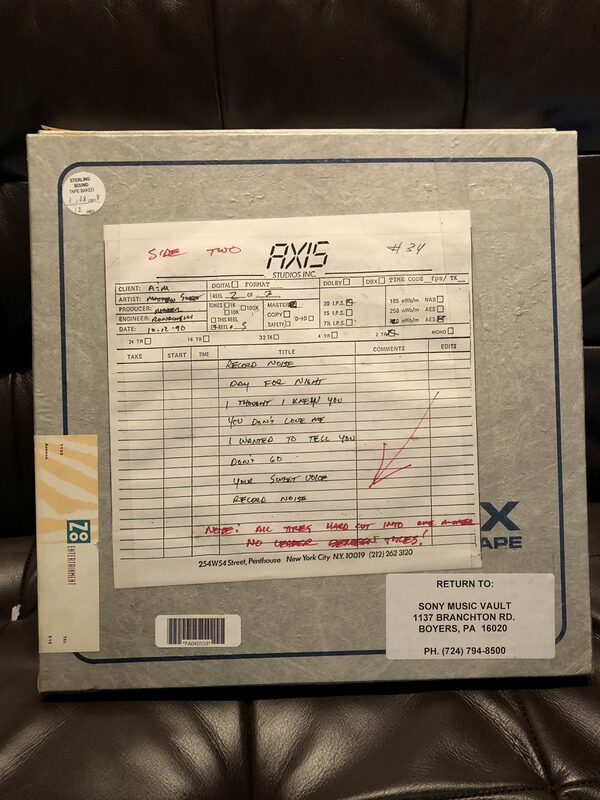 15 of the 18 tracks on this 2x LP Expanded Edition are 100% Analog Mastered from the Original Master Tapes by Ryan K. Smith at Sterling Sound. 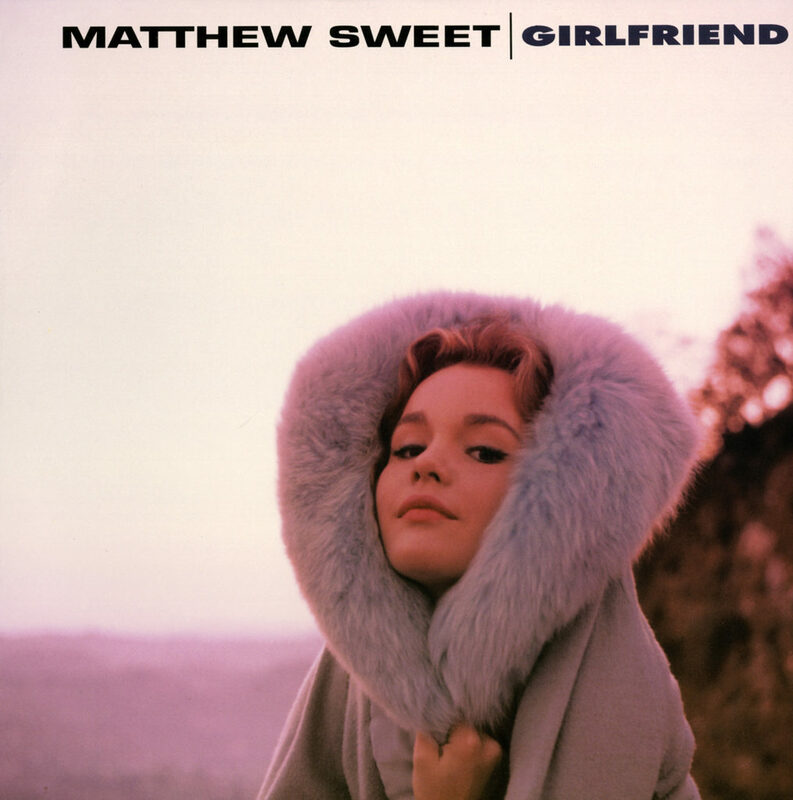 The last three tracks are Matthew Sweet's own demo recordings made to DAT and therefore cut from digital files from the DAT masters. Girlfriend's original 1991 LP release was a single LP that simply excised the last three songs that were included on the 15-track CD release. Intervention's cut expands the original 15-song repertoire to three vinyl sides for maximum bass and dynamics. There are big, fat guitar tones and controlled but very expressive bass and a massive soundstage. Girlfriend is not only a 90's classic but an amazingly pure and simply tremendous rock recording!